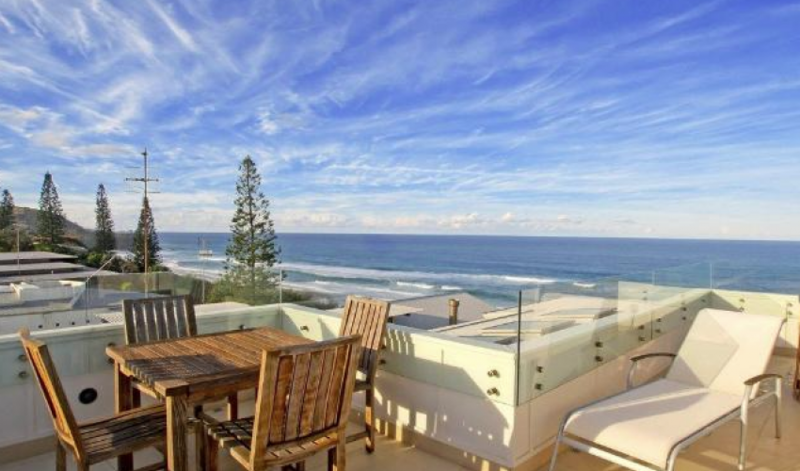 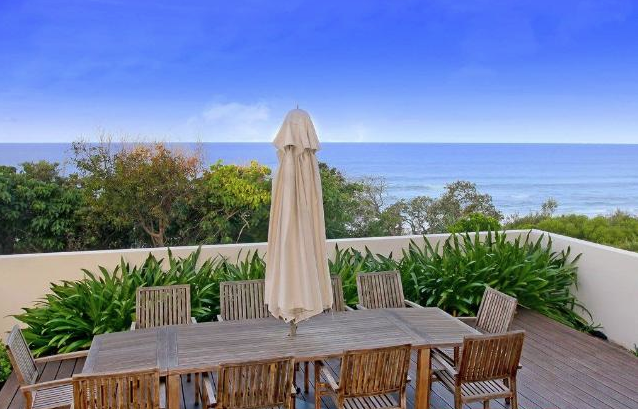 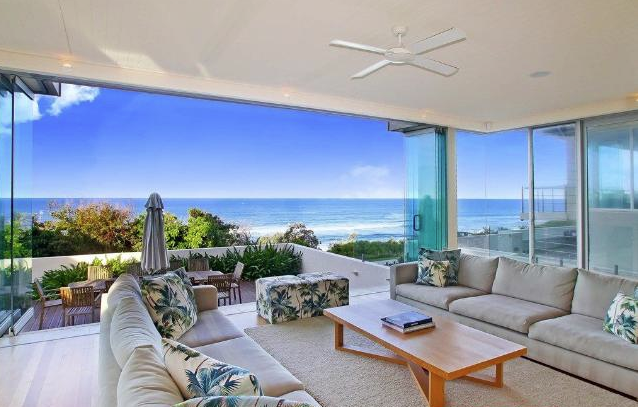 Perched on the highest point of an exclusive ocean view street in Sunshine Beach sits this architecturally designed home. 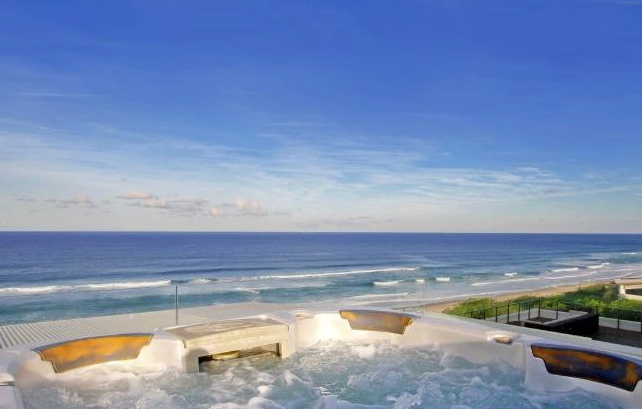 Arranged over four levels to ensure that you take in the optimum amount of the amazing blue sky and blue water views. 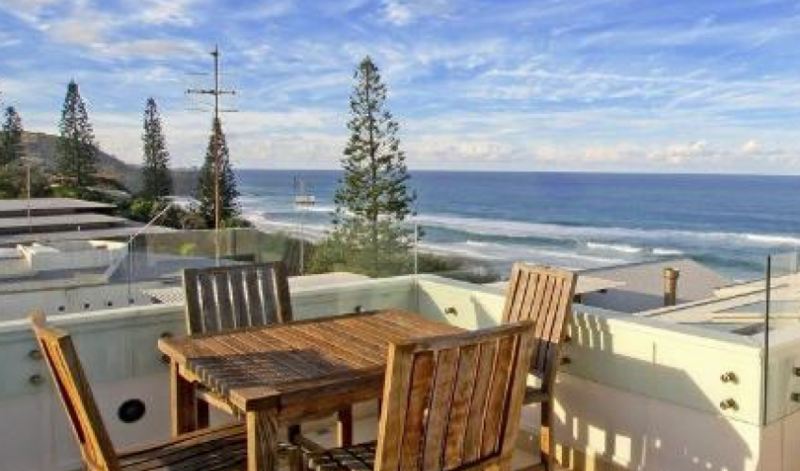 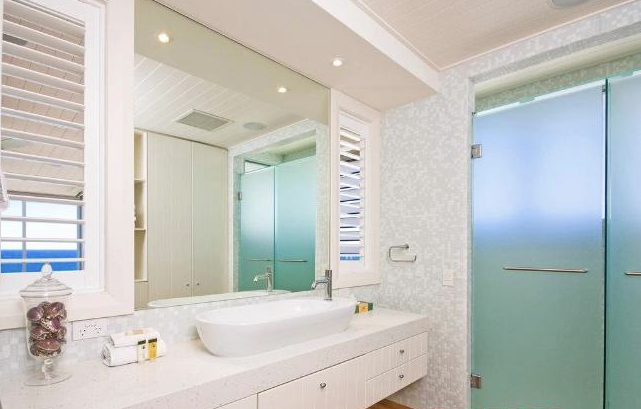 This four bedroom home offers true luxury, and all but a short stroll to the Sunshine Beach village. 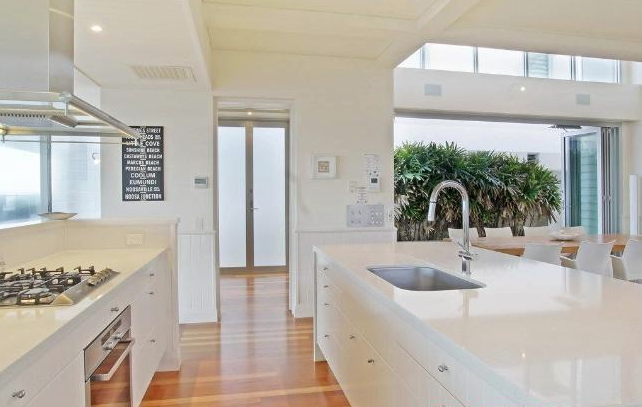 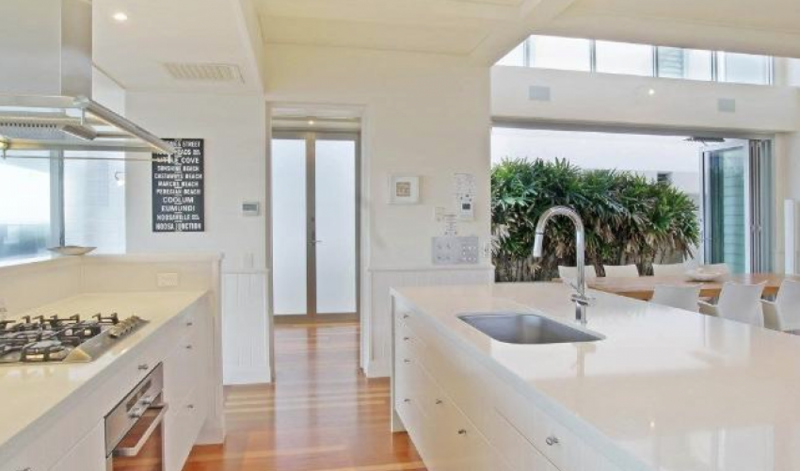 With polished wooden floors, pool table, bar area, fully equipped open plan kitchen which is positioned to take in the ocean views, roof deck complete with spa and a private pool area with a fantastic indoor outdoor living space. 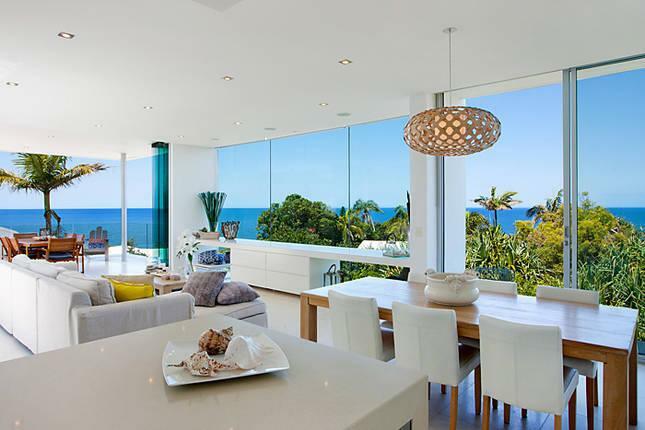 The views are mesmerising and captured by the cleverly placed large glass windows and doors throughout the home. 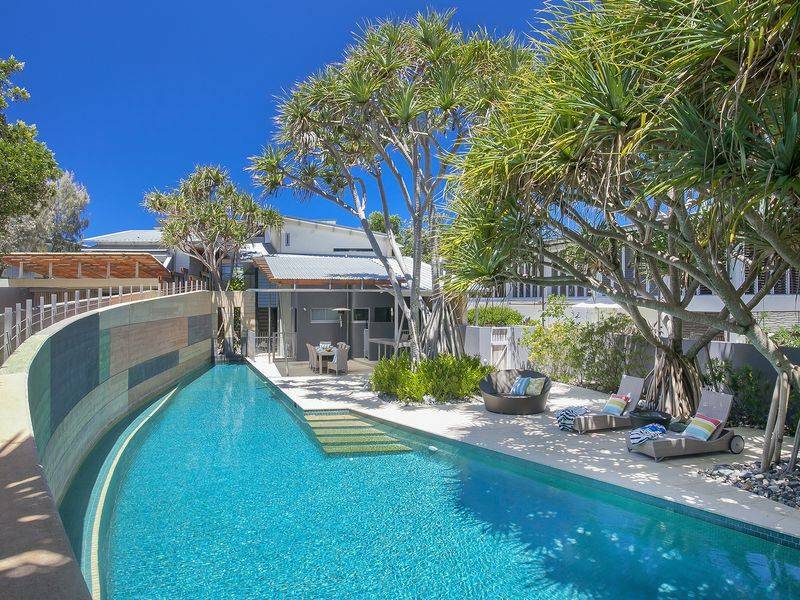 It has been styled in a very luxury beach style and is truly a place were you feel you can put your feet up, read a book, laze about in the pool or enjoy the fabulous sunrises over the ocean. 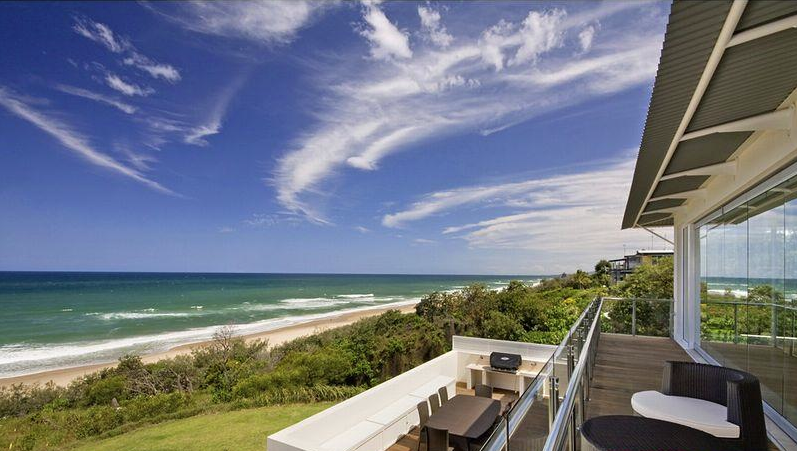 Your view is unfettered and this part of Sunshine Beach is truly gorgeous - some terrific walks along the long beach, close to the patrolled part of the beach, it is ideal for an invigorating surf or with a bucket and spade for the kids. 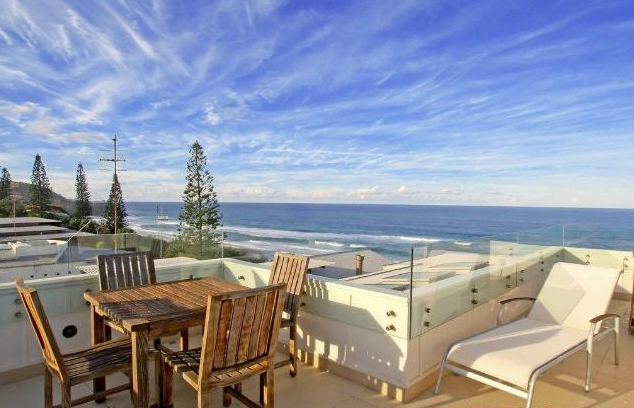 The location is magnificent. 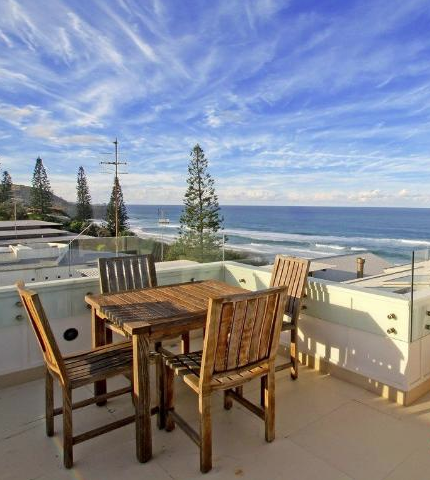 Close to The Sunshine Beach's village with well regarded restaurants and shops, it's still only a ten minute drive to Hastings Street and all that it offers. 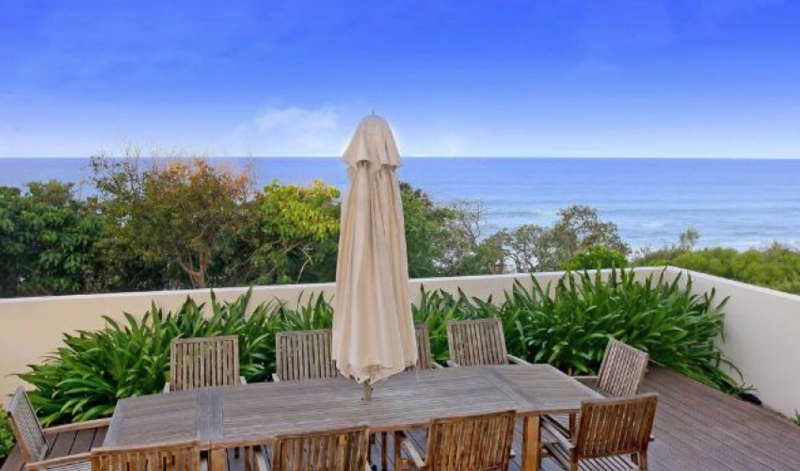 With direct access to our beautiful patrolled beach, the home is large enough to hold a big family. 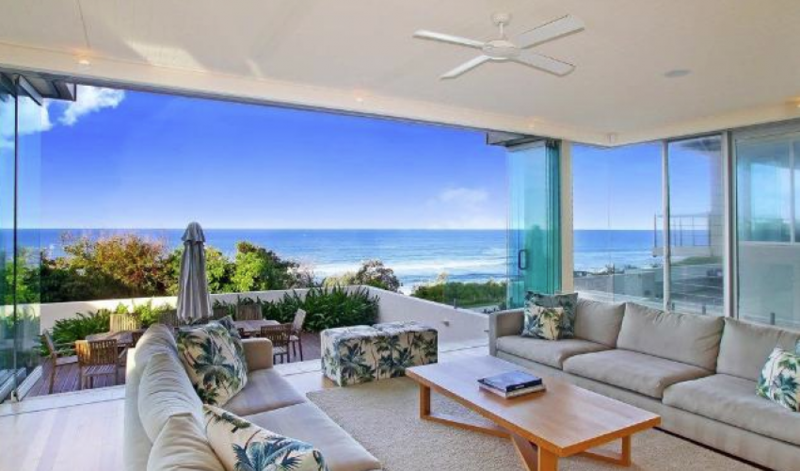 It has two en-suited beachfront master suites, a bunkroom and guest bedroom, enormous car parking, beachfront decks, in-ground pool, gourmet kitchen and superb living areas. 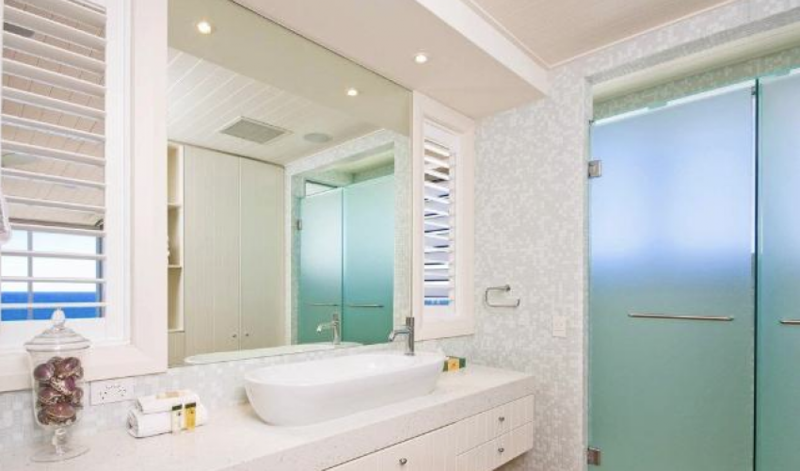 It is beautifully luxurious. 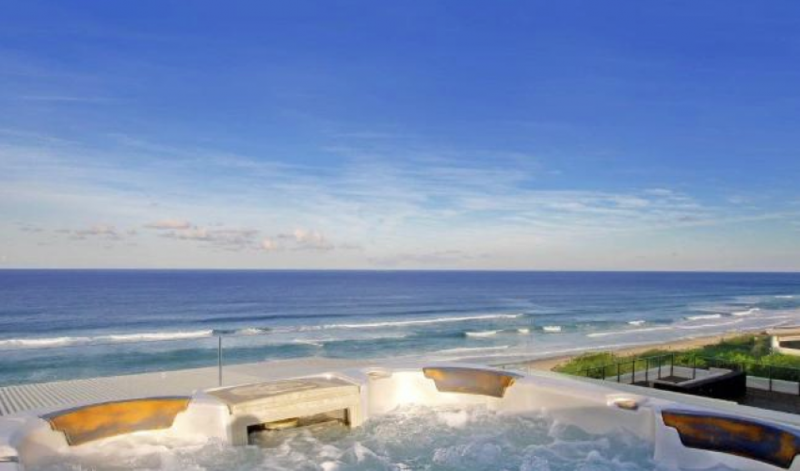 It is without doubt one of the most special properties you will find - a property to make wonderful holiday memories.